How do you record the wildlife in a wood? 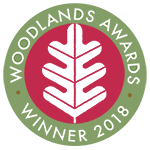 This book explains ways to record the flora and fauna found in woodland and outlines the sources you can go to find out more about the history and management of an area. Whether you have just a few hours, or a few years, there are examples that you can follow to find out more about this important habitat. 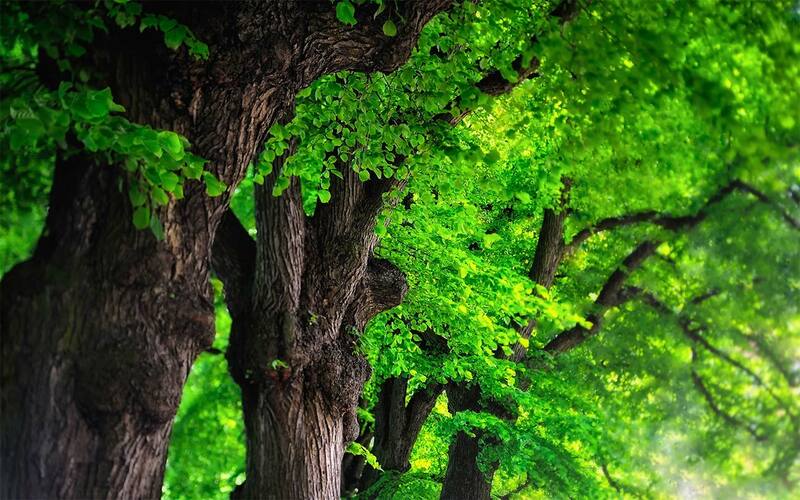 Woods include some of the richest terrestrial wildlife sites in Britain, but some are under threat and many are neglected, such that they are not as rich as they might be. If we are to protect them or increase their diversity we need first to know what species they contain, how they have come to be as they are, to understand how they fit into the wider landscape. Conservation surveys are the bedrock on which subsequent protection and management action is based. 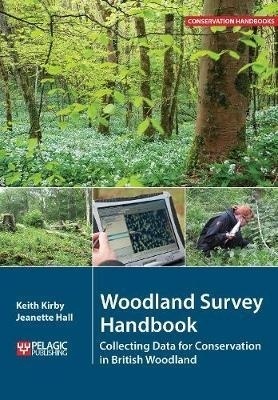 There is not one method that will be right for all situations and needs, so the methods discussed range from what one can find out on-line, to what can be seen on a general walk round a wood, to the insights that can come from more detailed survey and monitoring approaches. Fast evolving techniques such as eDNA surveys and the use of LiDAR are touched on.